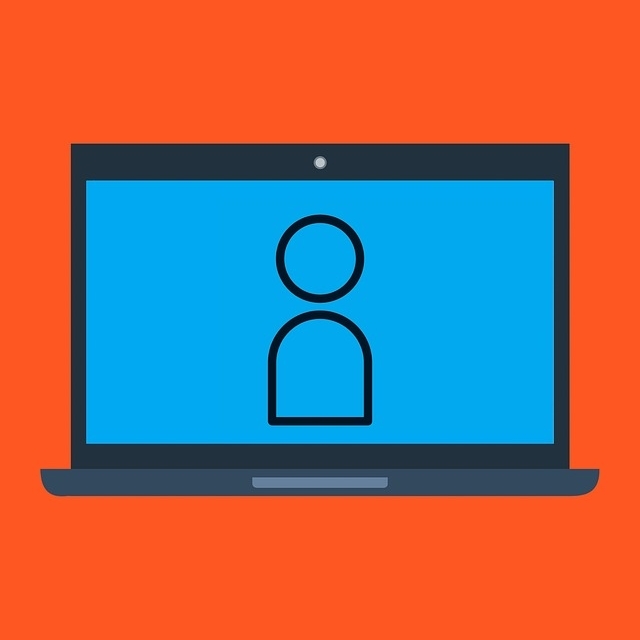 Payment Gateways by User Roles for WooCommerce Pro plugin lets you set user roles to include/exclude for WooCommerce payment gateways to show up. This plugin is a premium version of free "Payment Gateways by User Roles for WooCommerce" plugin. 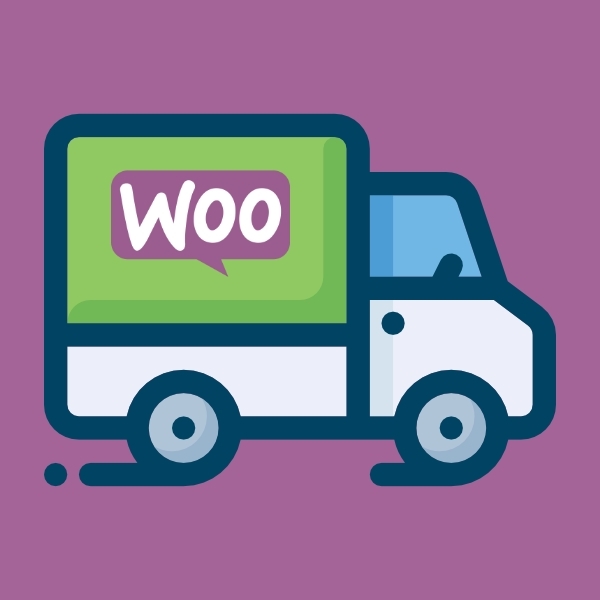 With Payment Gateways by User Roles for WooCommerce Pro plugin you can enable your payment gateways for certain user role(s) only. 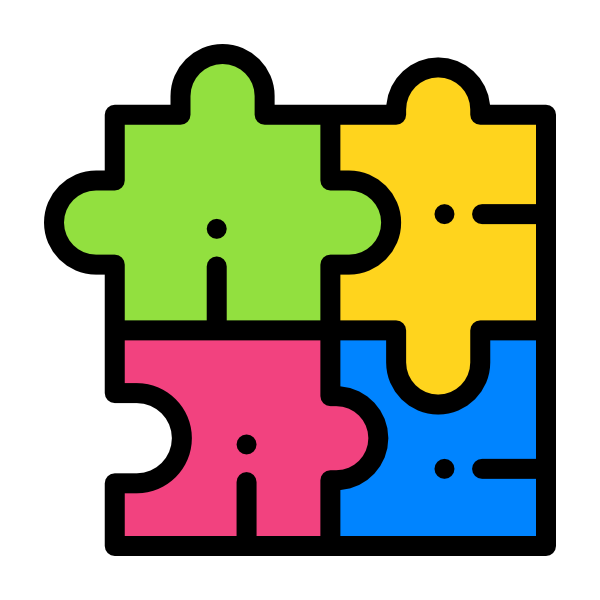 Plugin is compatible with any WooCommerce payment gateway (standard and/or custom). 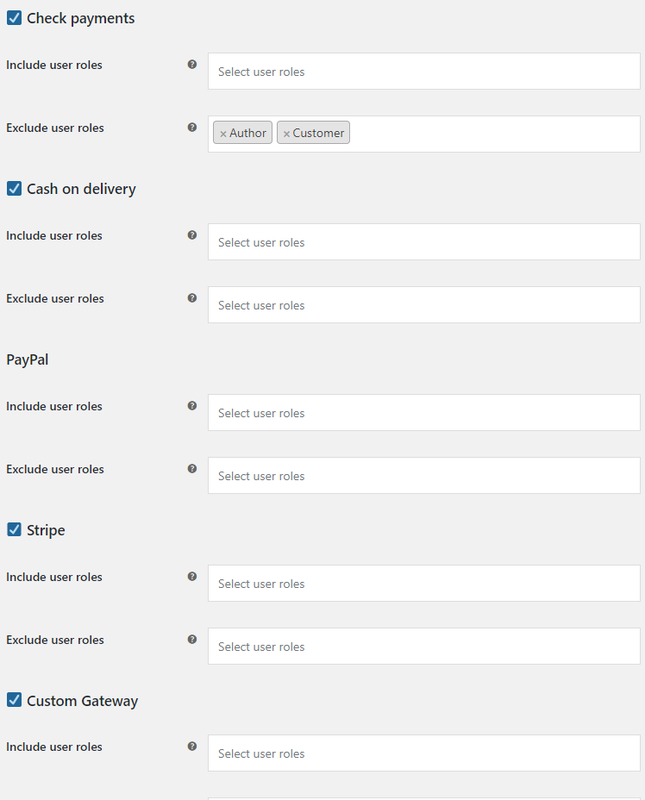 Plugin settings are located in “WooCommerce > Settings > Payment Gateways by User Roles”. Payment gateway will be available ONLY to selected roles. If set empty – option is ignored. Payment gateway will be NOT available to selected roles. If set empty – option is ignored. Excellent tool! This is exactly what I was looking for! * Dev - Admin settings restyled. Settings descriptions updated. "Enabled" gateway icons added to admin settings. 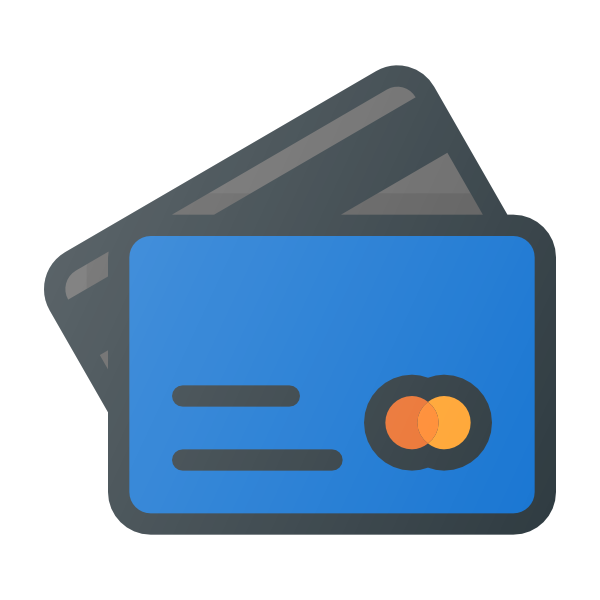 * Dev - All standard WooCommerce payment gateways added to free version.